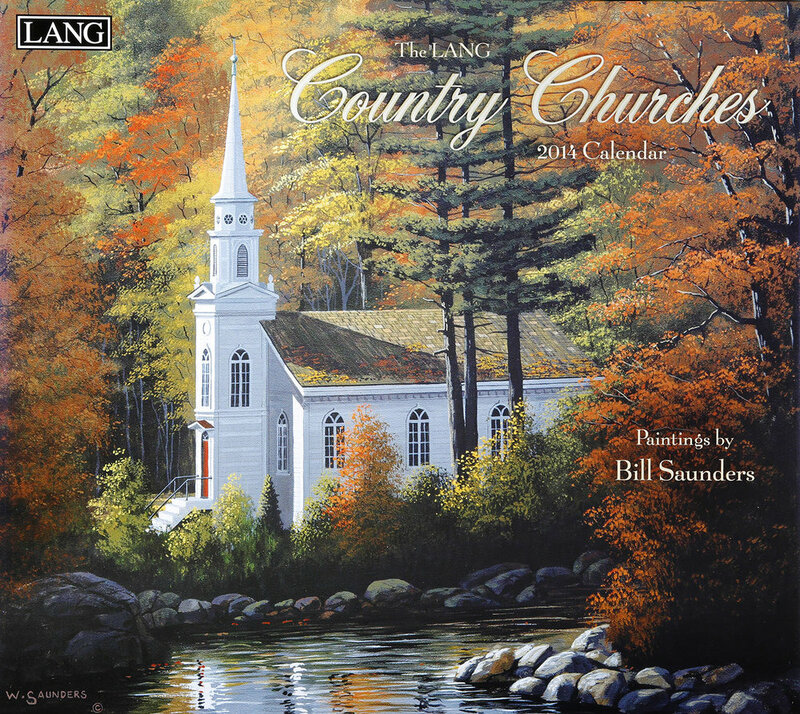 Bill Saunders is one of Canada's most well known and respected artists with his artwork reproduced as limited and open editions, and as a series of very popular calendars. When Bill first approached me with the need of reproducing his paintings I must say that I was excited, and quite honoured. His paintings already held a special place in our home. "I see you are familiar with my work", he commented. There are many challenges in properly reproducing artwork. The most critical is having the ability to produce a colour balance that matches exactly what the artist has painted. Camera and computer monitors must be calibrated to achieve this. Another challenge, one that most photographers fail in, is to remove reflections from your light source but still be able to retain the texture of the medium on which the artist has painted. Are you photographing acrylic or oil based paint? Canvas, paper or masonite? Each of these produce unique reflection and texture issues. To achieve the best results we use a cross-polarization technique with the camera lens being fitted with a polarizer filter and our light sources are covered with polarizing sheets. This gives us complete control of how much reflection is to be removed. Another consideration is to what size do you intend to enlarge your artwork? If you have a 12”x14” painting and need to produce a gallery print or Giclee at 48” x 56” you won’t be able to achieve this with just any consumer camera no matter how good the photographer says it is. Trust Goodall Media with your artwork. Our images can be found hanging on the walls of thousands of homes all over the world ;-) Here is proof! The 2014 calendars from Bill Saunders with all of the artwork having been photographed by myself.